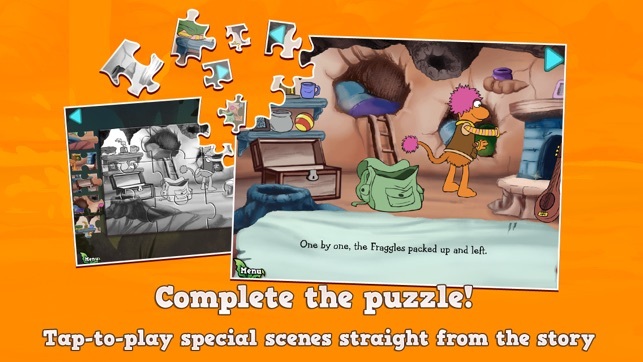 Dance your cares away with the FREE Fraggle Friends Forever puzzle app! 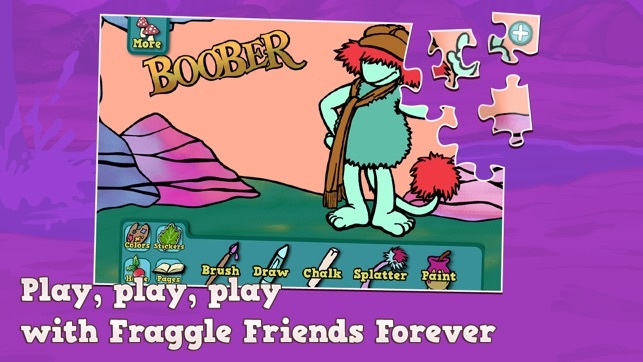 Solve four different Fraggle-themed jigsaw puzzles in easy, medium, or hard versions to reveal fun scenes from the enhanced storybook app and get creative with a fun coloring page featuring Boober. 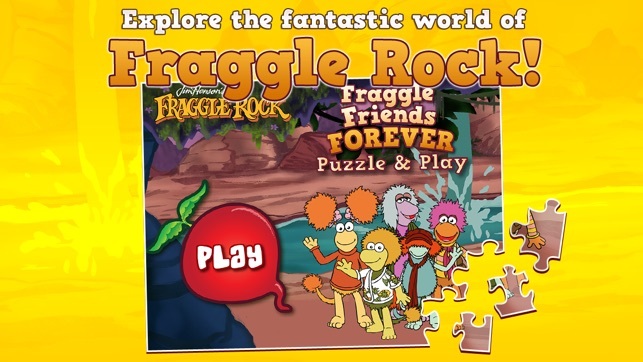 “Fraggle Friends Forever!” is a great experience for fans old and new to jump into the one-of-a-kind world of Fraggle Rock. 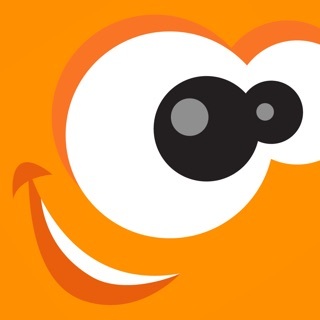 Find out what happens when Boober comes face to face with a very big, very hungry, very ticklish Slurp, and realizes that a Fraggle has to do what a Fraggle has to do. 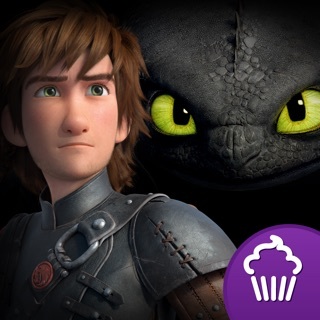 Can Boober save the Great Hall? Will his friends arrive in time to help? 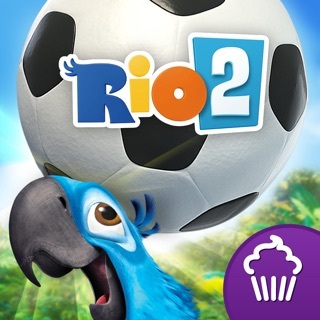 Download the full version of the app today to enjoy the entire story packed with special effects, exciting games, and entertaining activities! 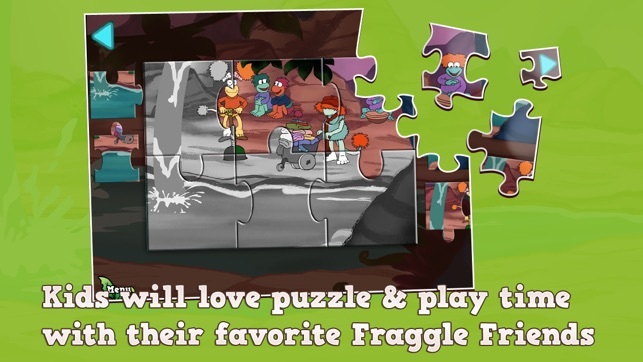 • FREE, fun-filled Fraggle Rock puzzles! • Cool coloring page featuring Boober with four special effects, dozens of colors to choose from, and tons of decorative sticker options. 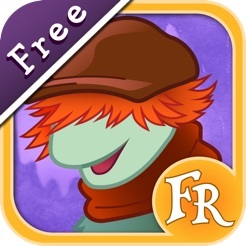 • Get a sneak peek at the full Fraggle Friends Forever enhanced storybook with this playful app! 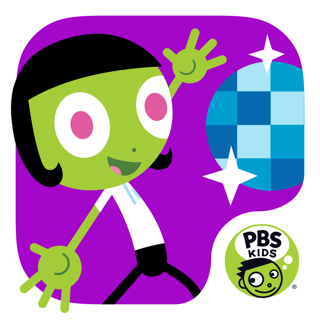 Great app for my toddler. 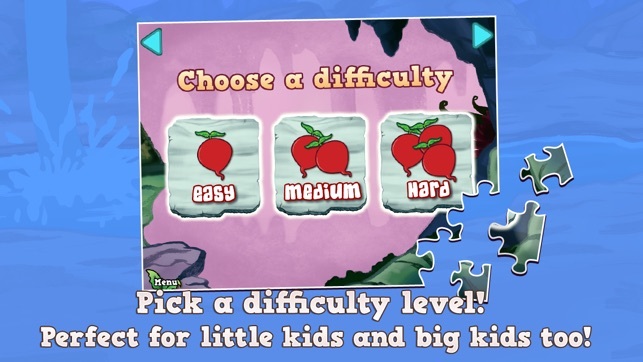 With easy, medium, and hard levels he can learn for his level without loosing interest. 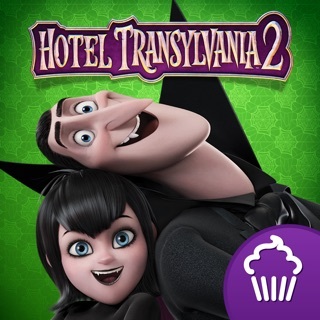 Great storyline and very interactive! 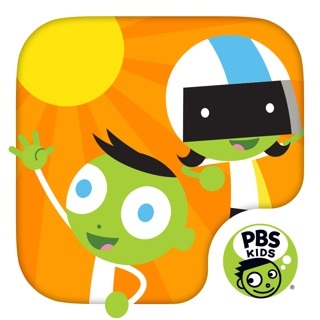 This is a fun little app for those who like a challenge! 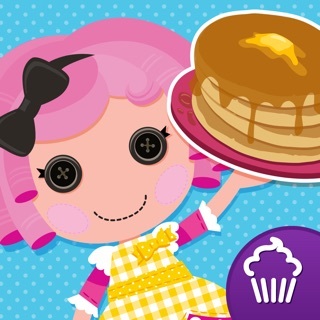 With 4 fun puzzles to choose from, it's a short and sweet app!